 Today, I have the pleasure of announcing a new member of the executive team, Ed Schaffer, who will be taking on the CFO role at Hired. With the recent announcement of our subscription service and continued momentum towards our mission of transforming hiring, this is an exciting time for Hired. 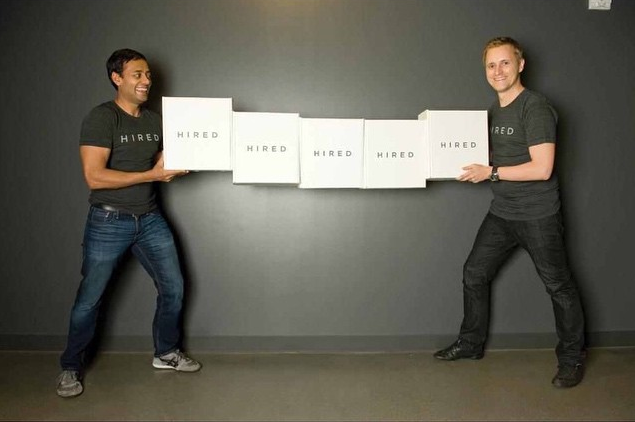 As our business grows, this chapter of Hired is all about scale and value. We want to empower everyone to find a job they love and continue driving value for the tens of thousands of customers who are partnering with Hired for their hiring efforts. Ed brings more than 20 years of experience as a finance and operations executive at SaaS and recruiting marketplaces at all stages through IPO and beyond including Rimini Street, Upwork (ODesk), Intuit and Monster. During his three-year tenure with Rimini Street as CFO, he oversaw the company’s growth from $30M to nearly $100M ARR while scaling from 200 people to over 500, and expanding from three to seven countries. At Monster, he served as COO for their $130M MediaWorks division focused on business operations. 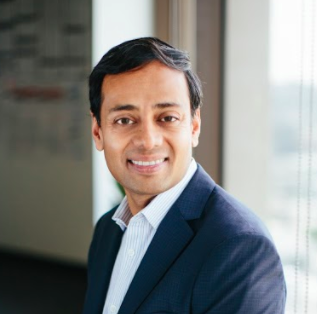 After his time at Intuit as GM of their Developer Network, where he revamped the team’s strategy and focus which led to the successful turnaround of a $30M business, he went on to lead finance and marketplace operations at ODesk (merged with Elance rebranded as Upwork), a leading recruiting marketplace. At his most recent role as CFO at Leadspace, Ed helped the SaaS leader in B2B marketing software grow their Enterprise customer base in excess of 40% YoY by leveraging artificial intelligence and next generation data management. Since introducing our subscription offering last year, many customers have put it to work and seen great results. Among candidates who are on our platform, over 95% respond to an interview request from a company and nearly two thirds agree to interview with that company. The overall time to fill is much shorter, too — most candidates respond within 24 hours, and average time to hire is 25 days. Ed’s proven success in building and scaling companies to IPO-scale is a result of his focus on strategy and operational excellence. He’s motivated by understanding the customers he serves, and providing value at all levels of a business while building strong relationships with his colleagues. His experience navigating high growth companies, developing new business strategies and his overall operational mindset will deliver meaningful results for this stage of Hired’s growth. We’re thrilled to have Ed onboard bringing two decades of executive leadership to Hired that encompasses a deep understanding of the marketplace model and subscription revenue. He is passionate about solving dynamic problems and Ed will be responsible for driving the company’s overall financial strategy, including growth plans and IPO-Scale as we continue to expand our footprint in the hiring space. The dedication he’s shown throughout his career in unlocking business potential is invaluable to this next chapter at Hired. Please join me in welcoming Ed to the team.